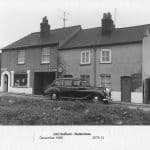 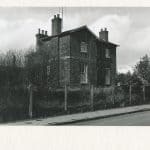 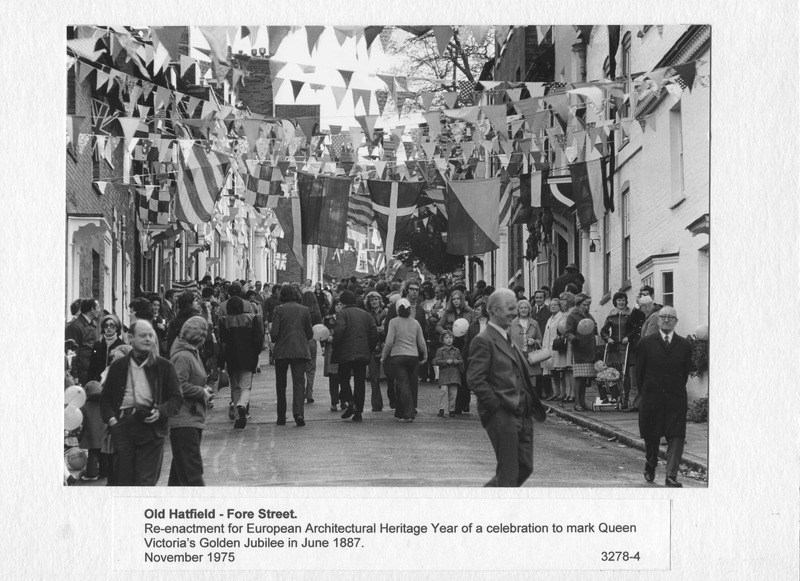 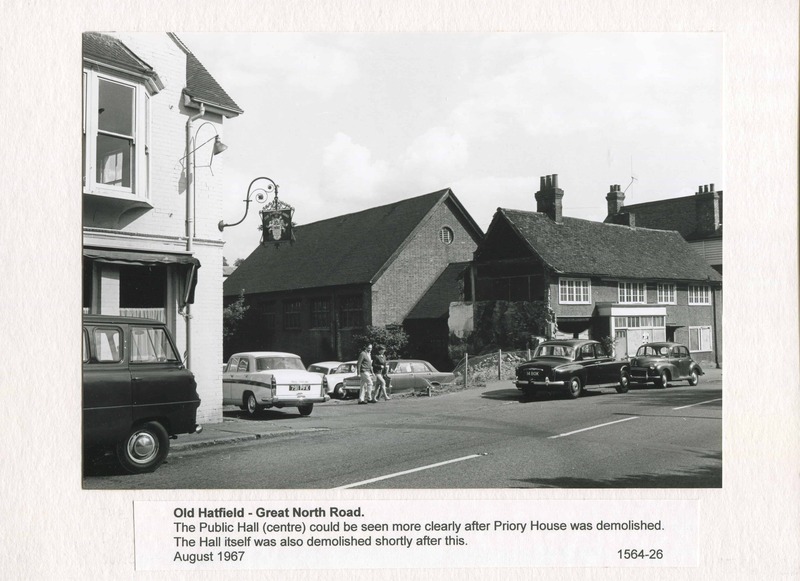 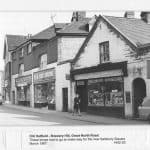 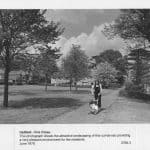 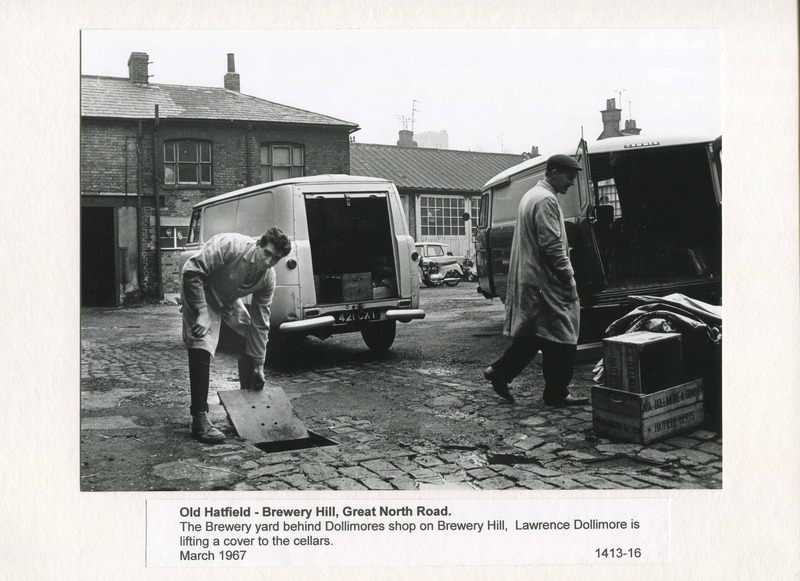 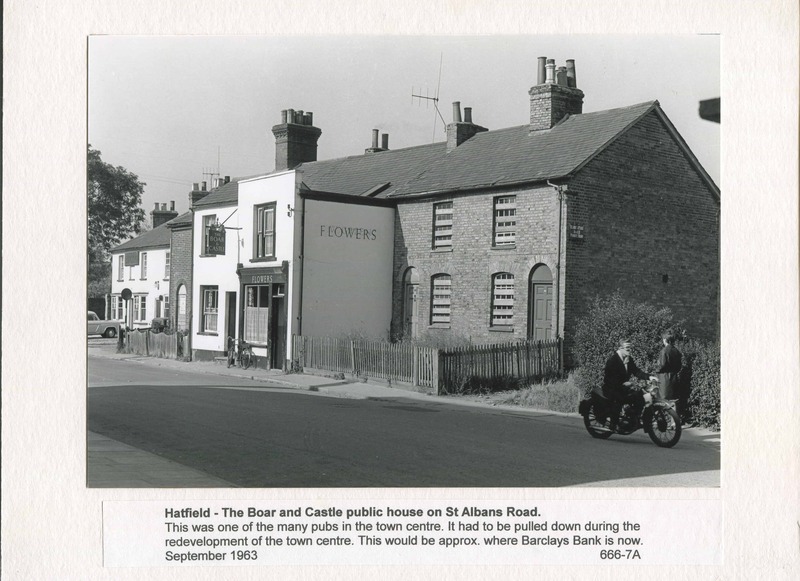 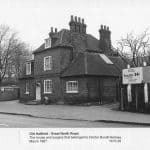 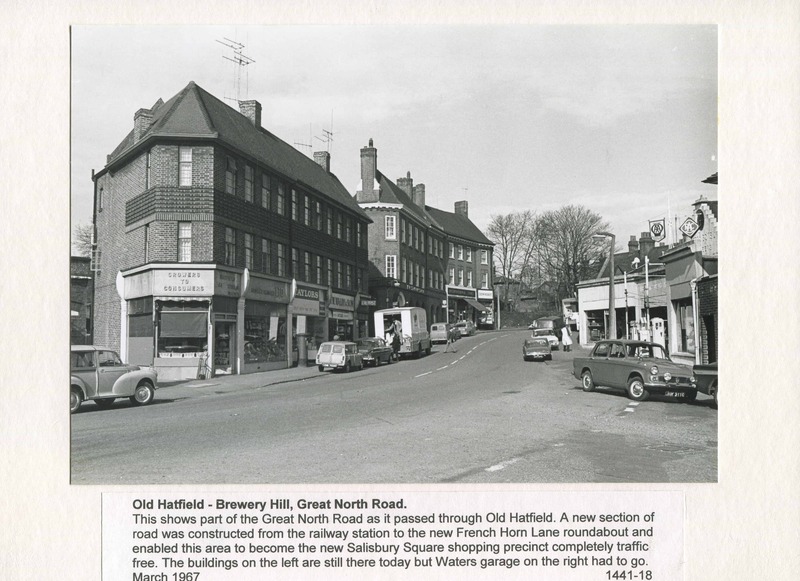 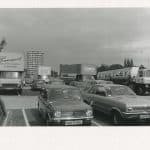 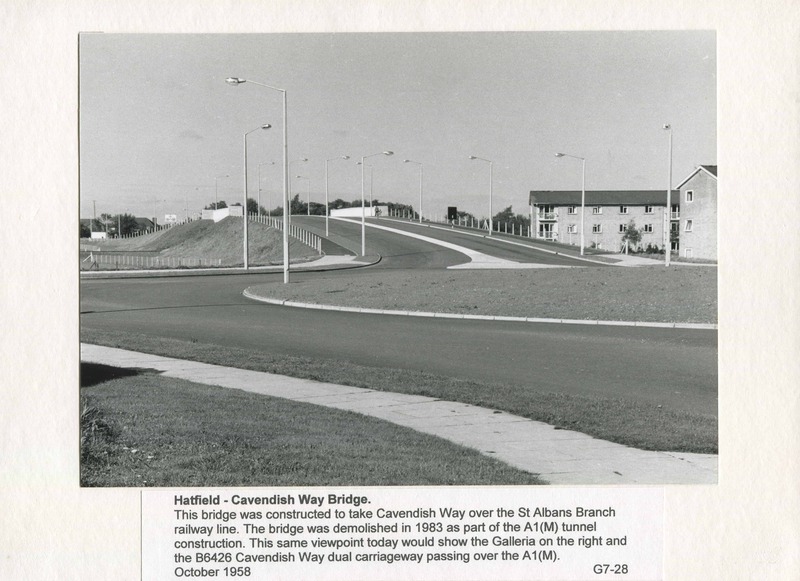 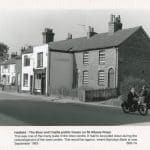 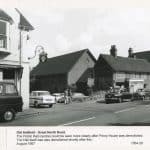 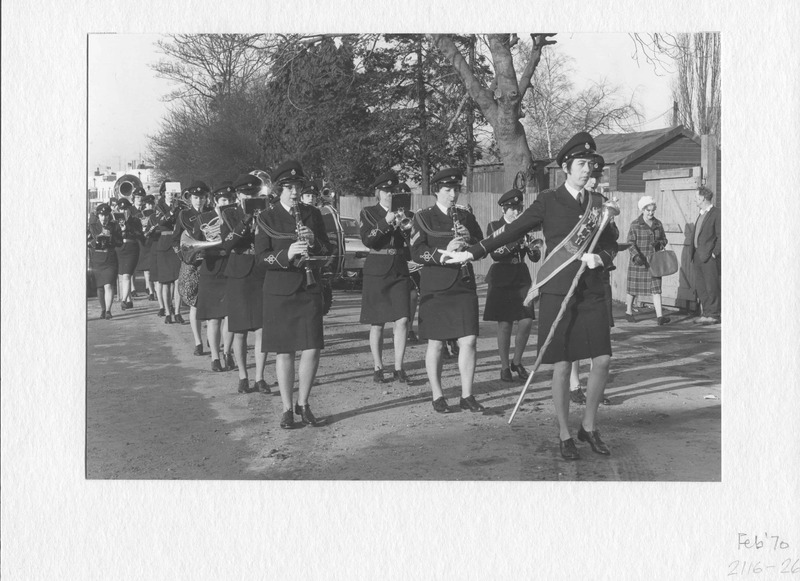 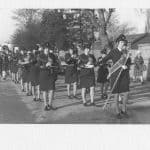 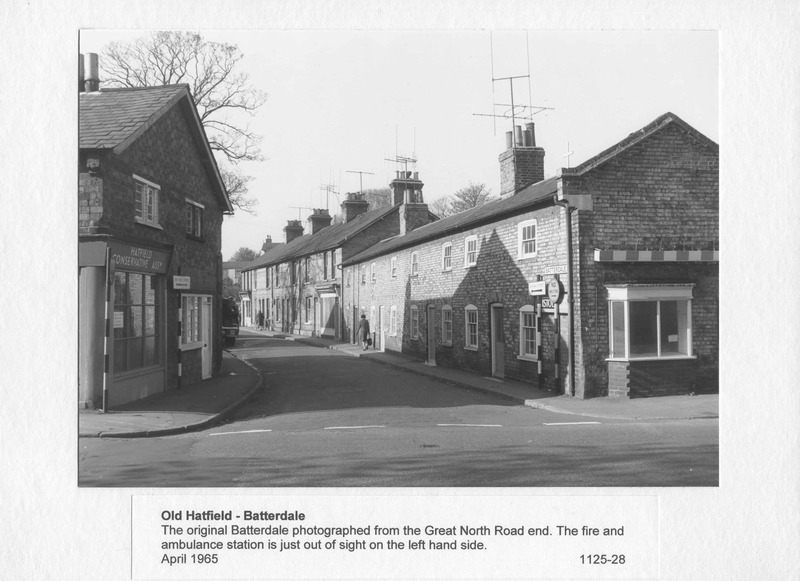 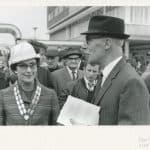 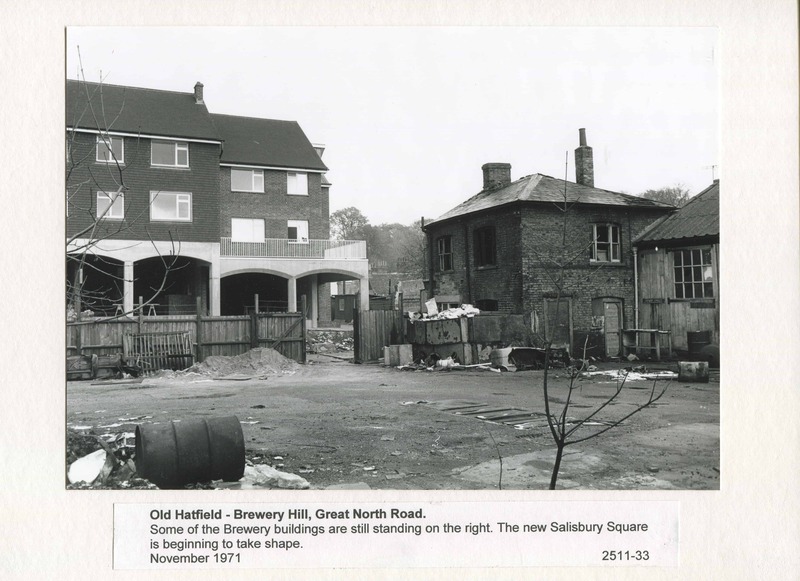 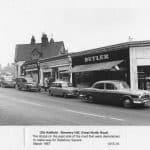 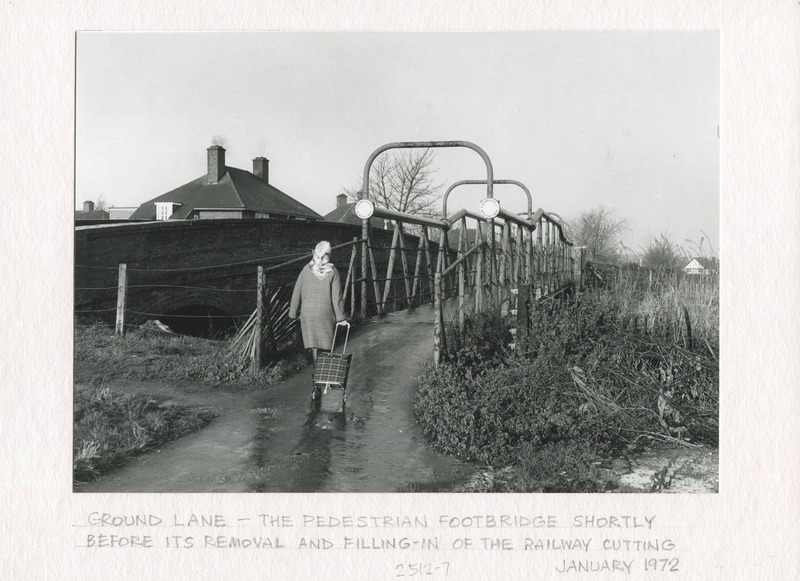 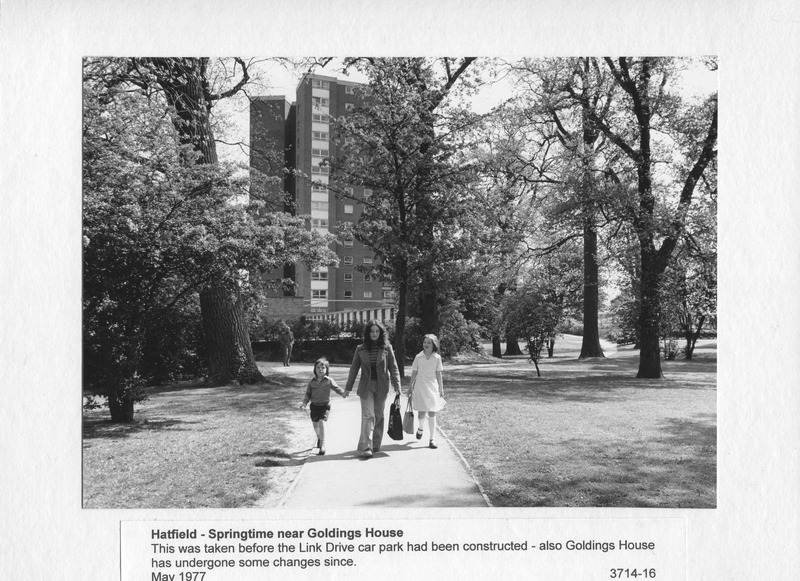 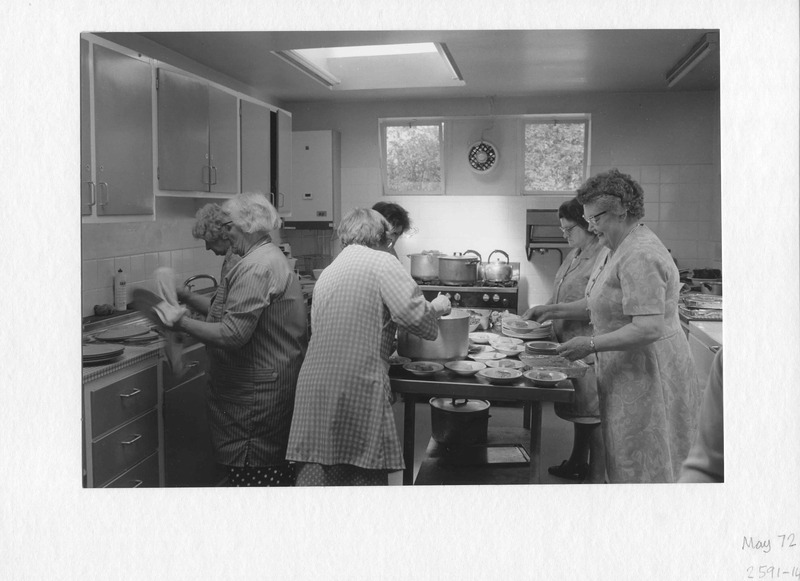 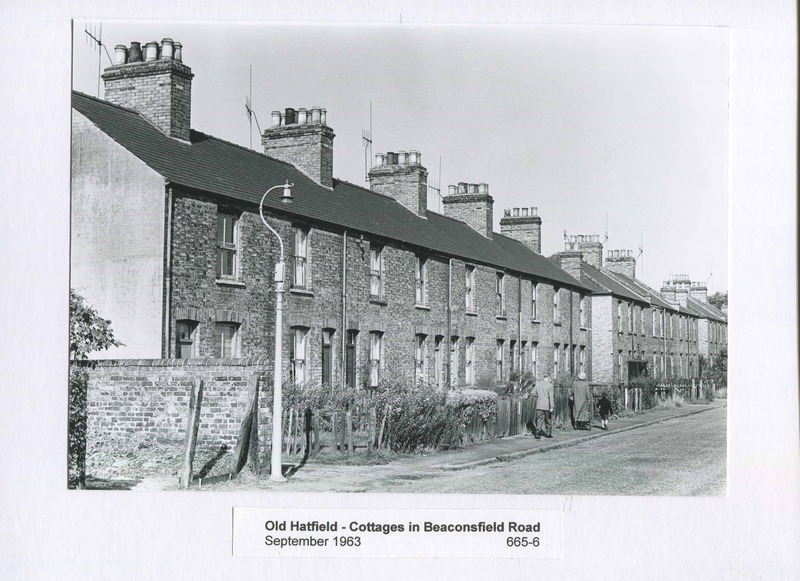 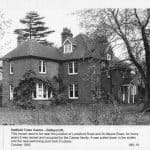 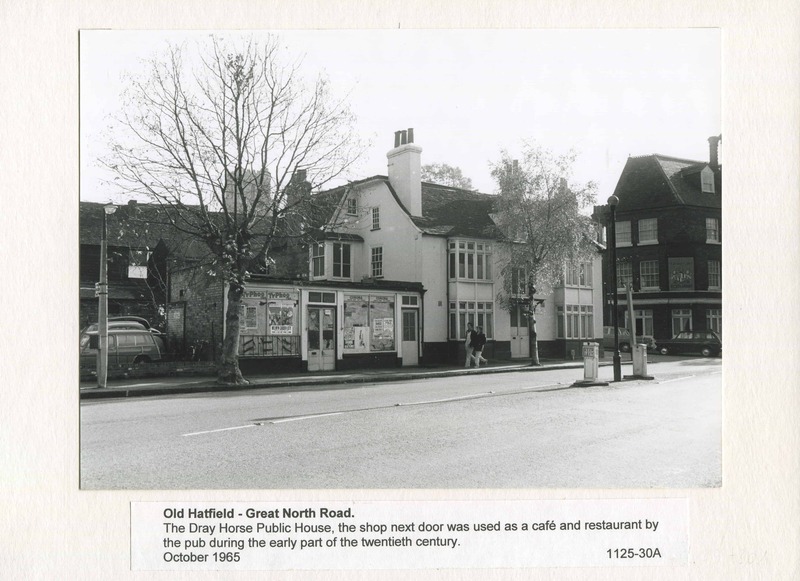 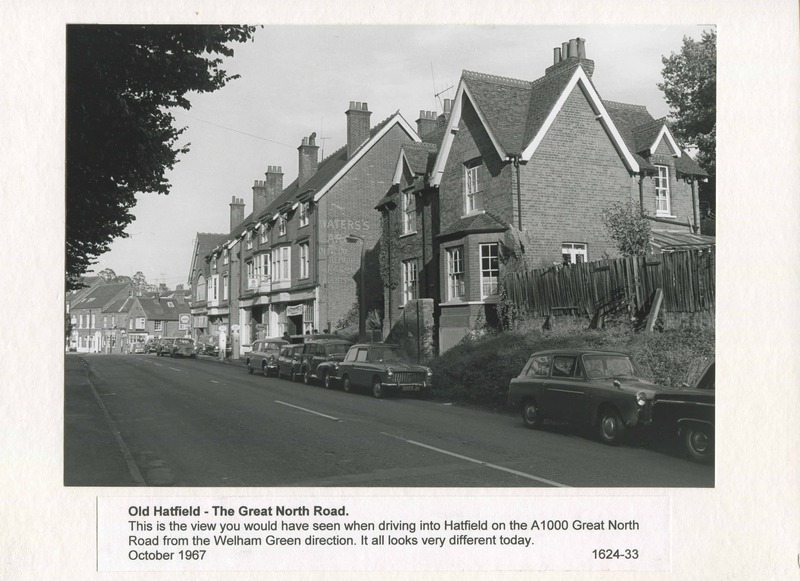 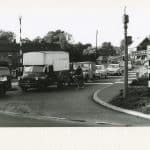 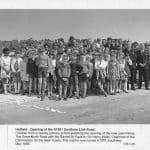 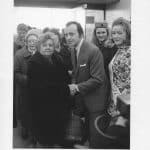 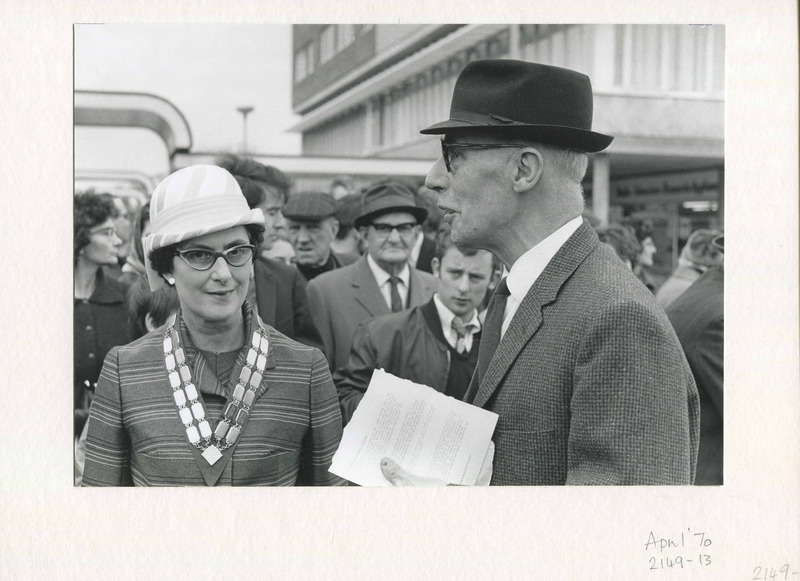 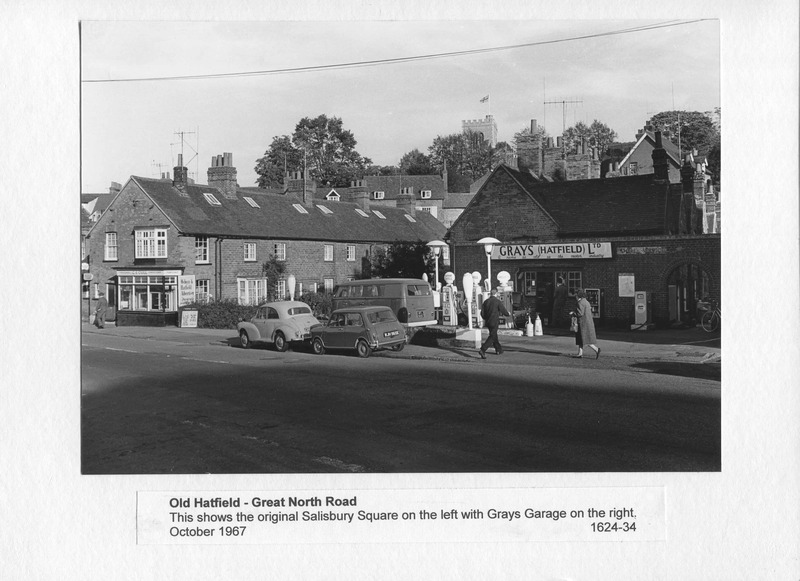 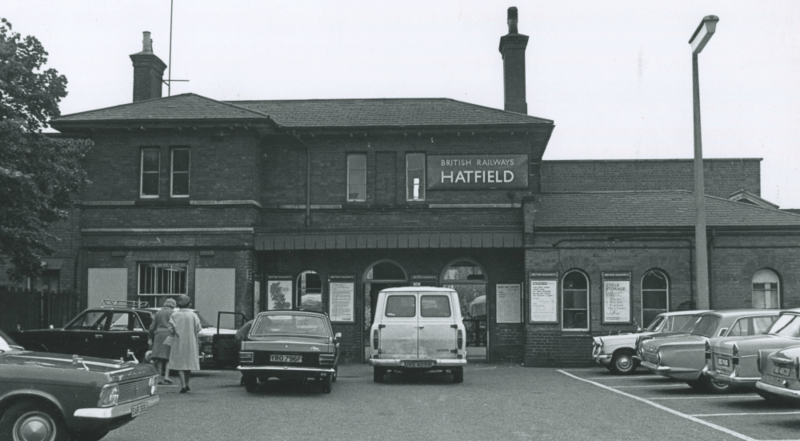 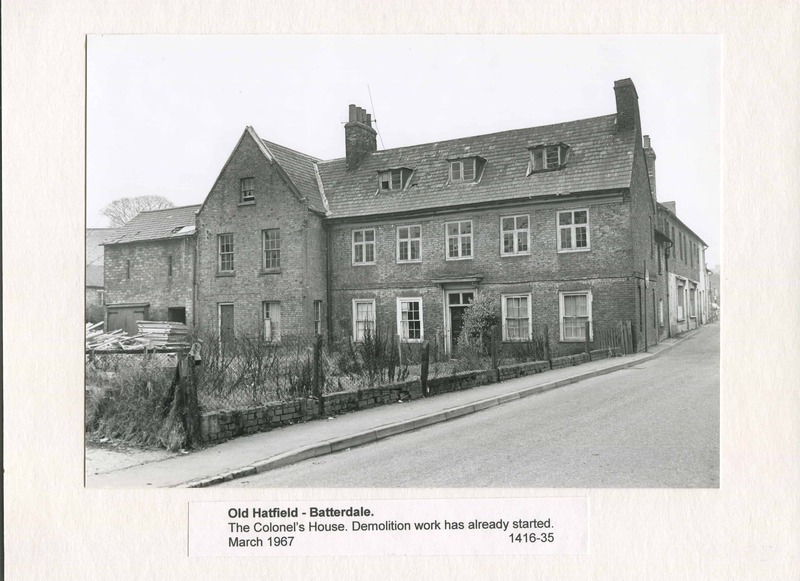 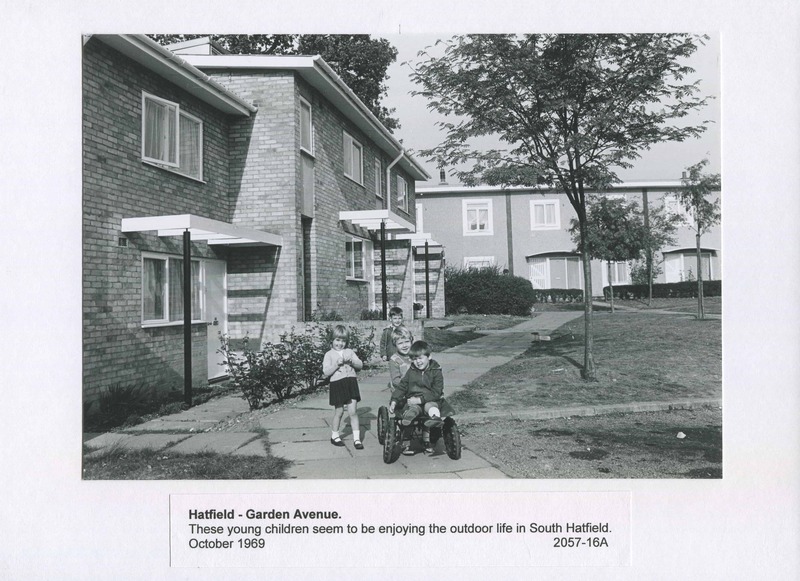 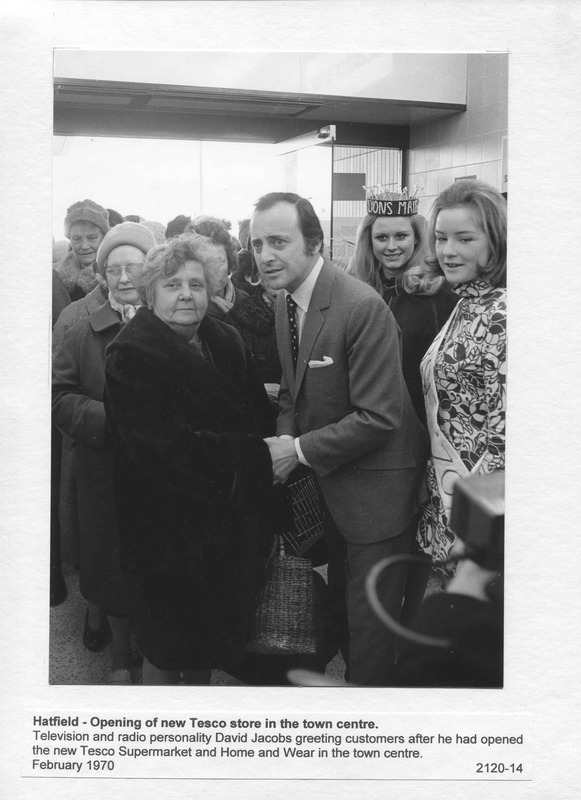 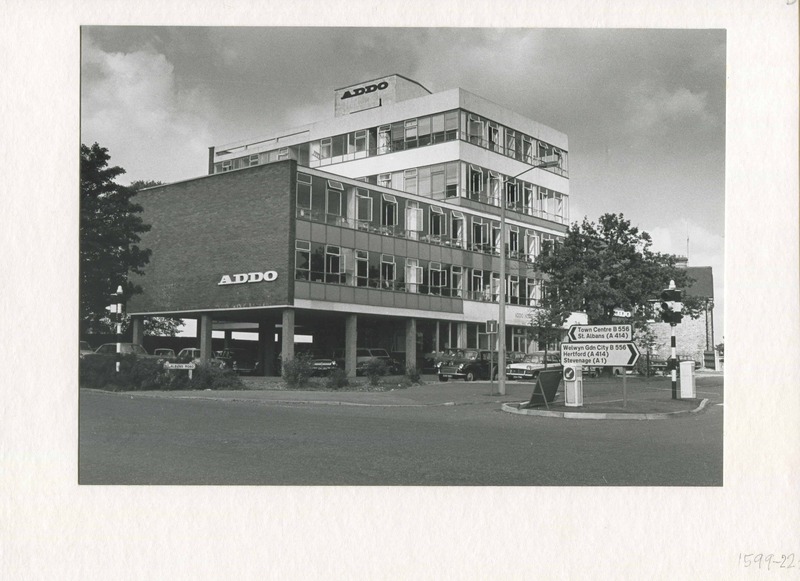 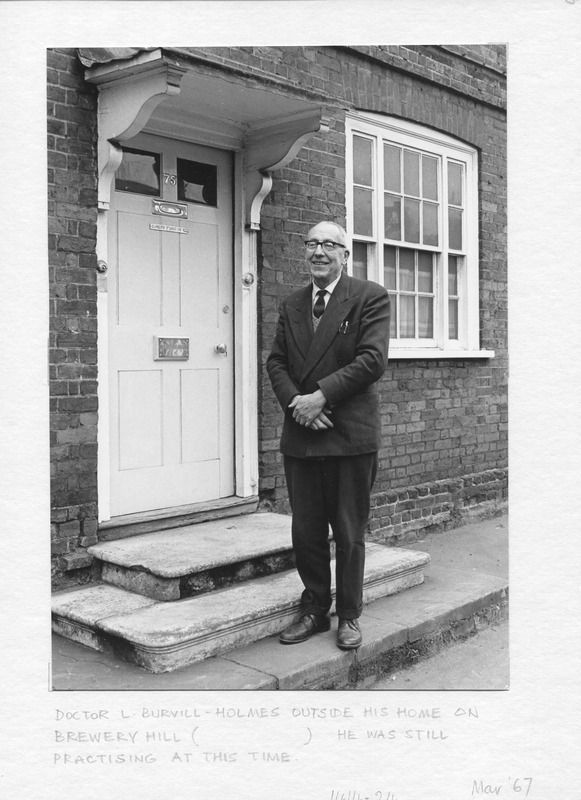 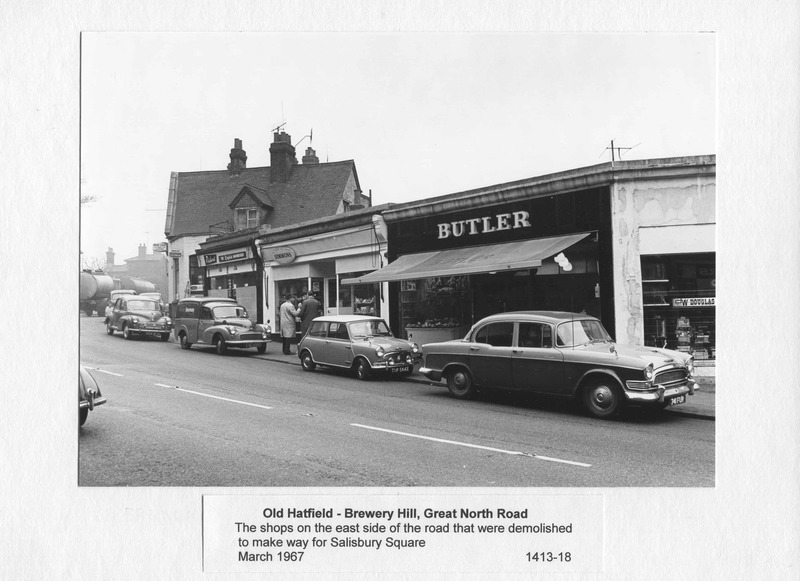 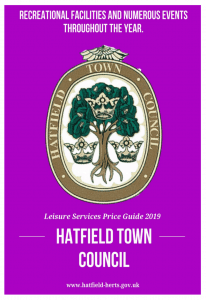 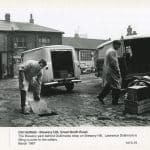 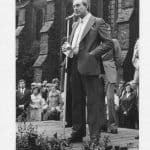 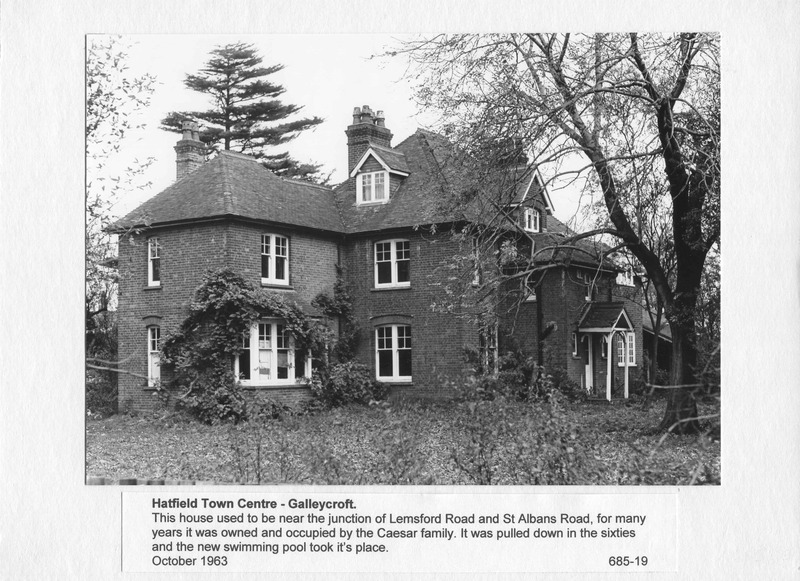 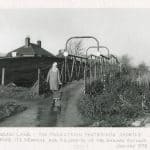 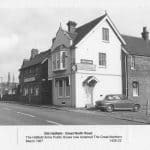 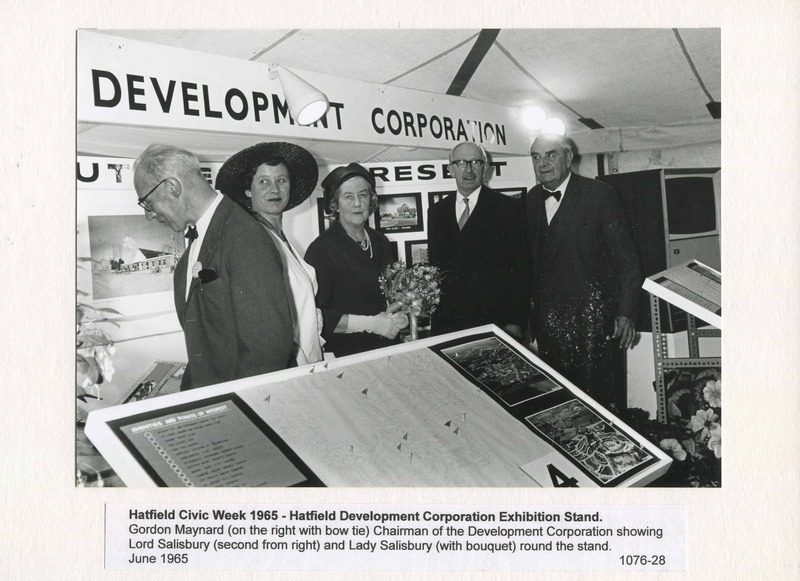 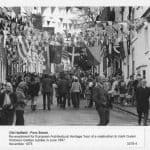 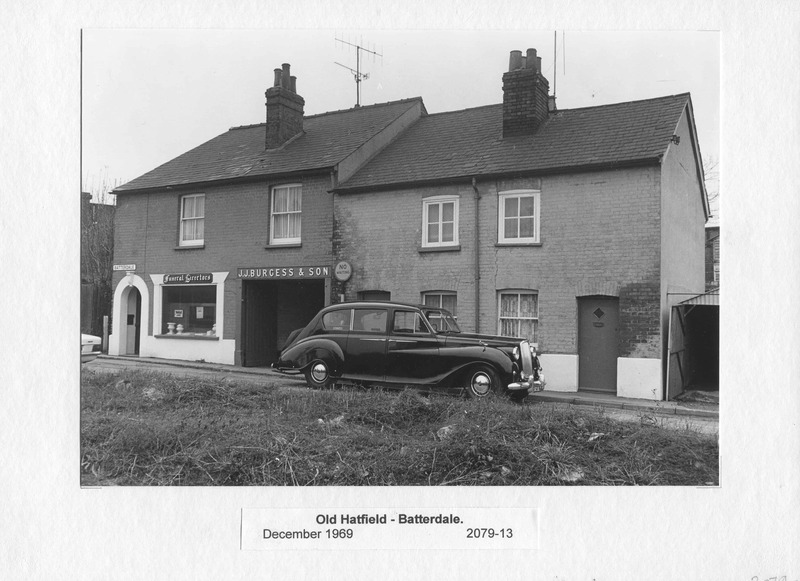 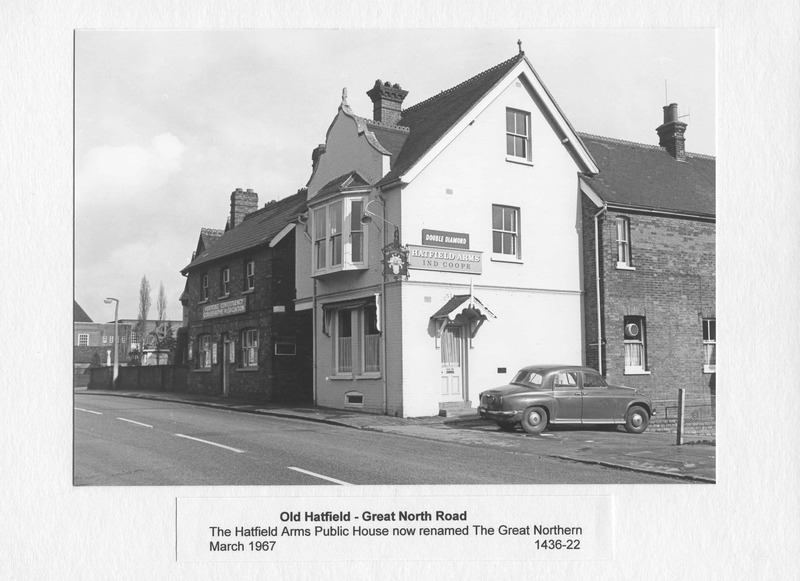 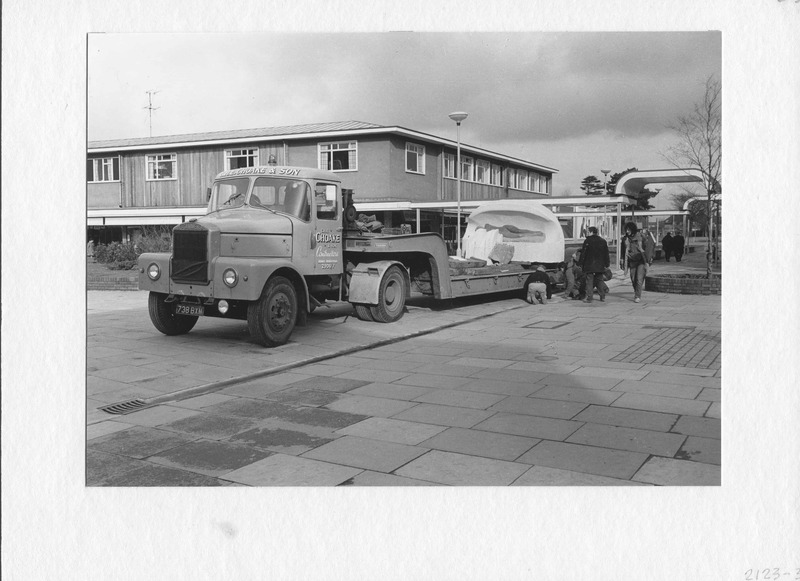 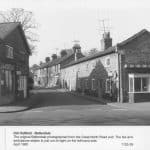 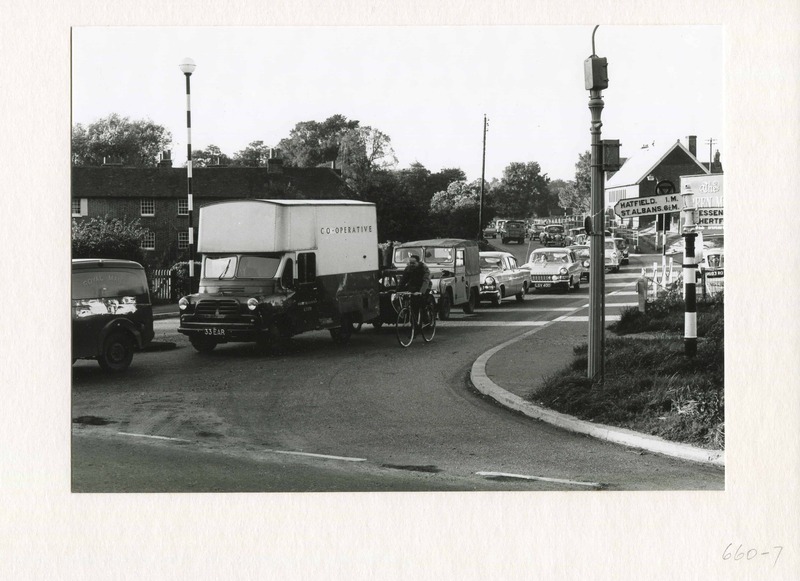 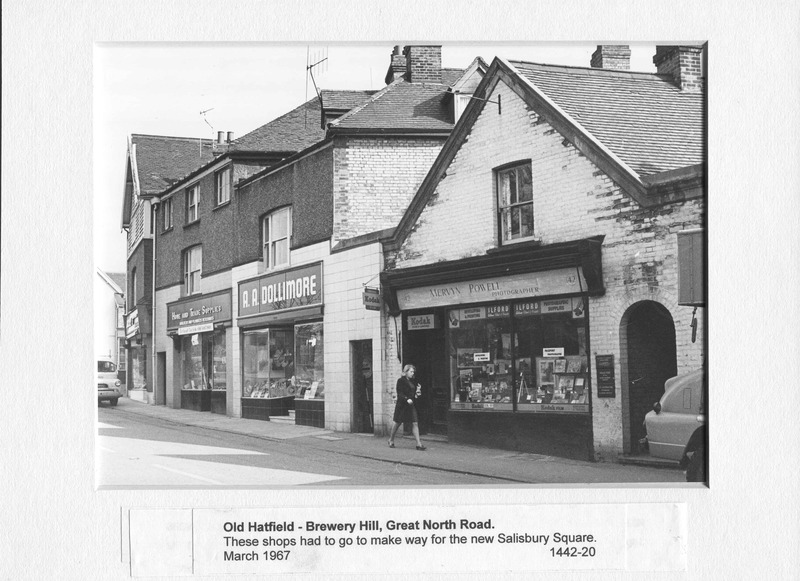 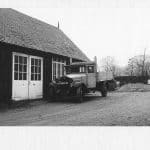 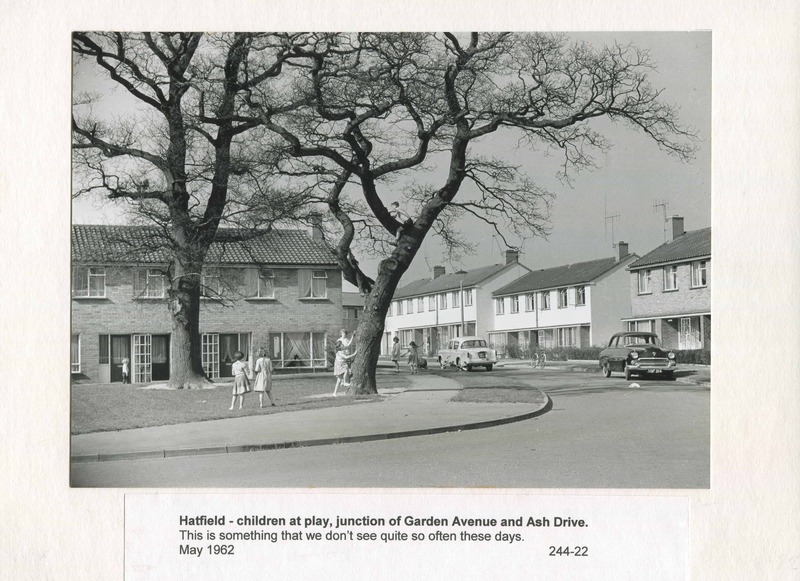 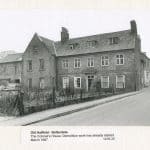 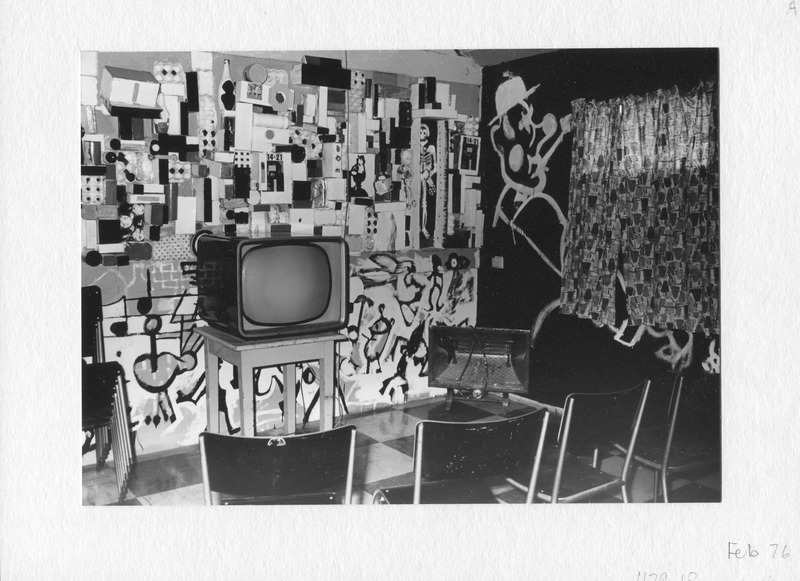 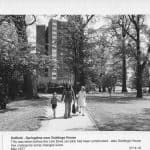 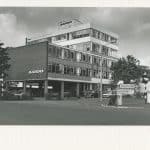 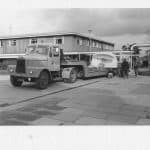 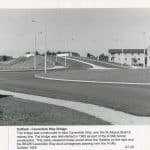 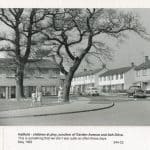 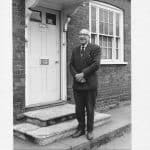 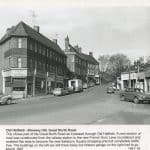 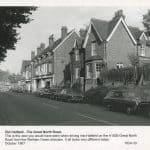 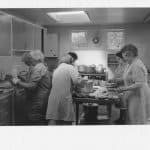 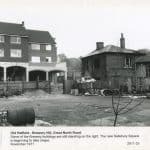 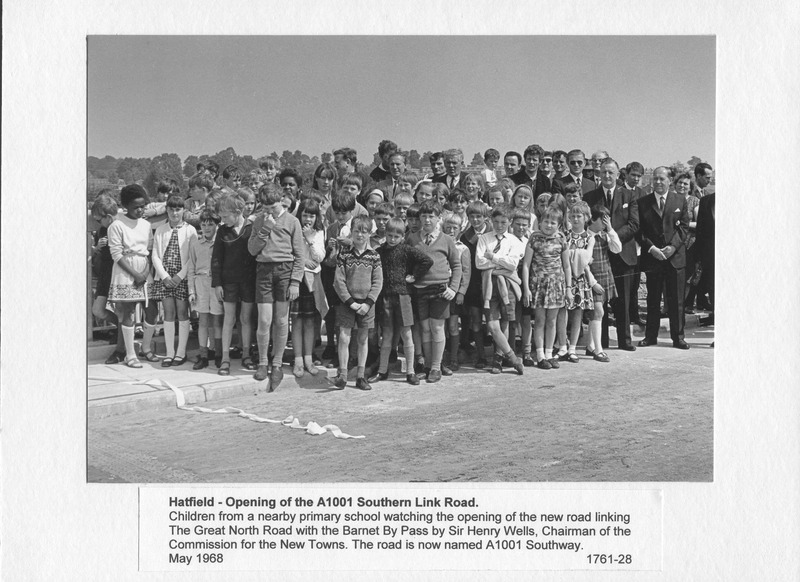 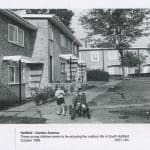 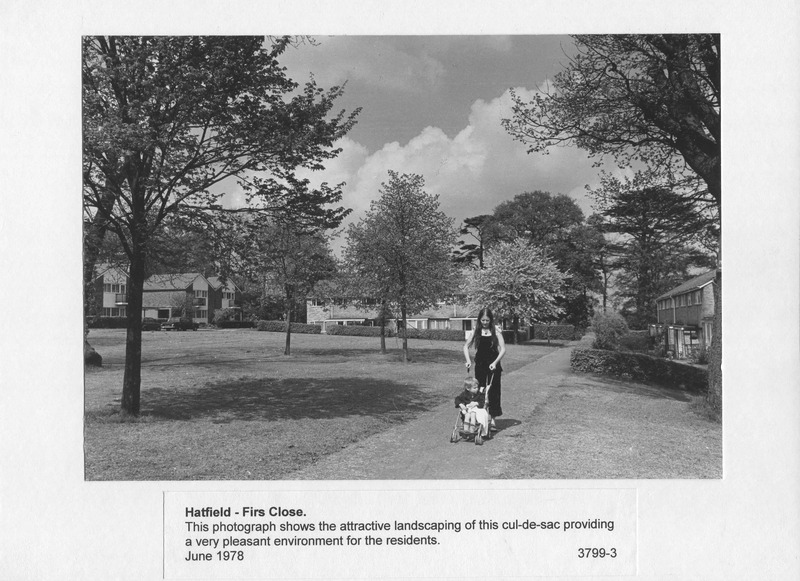 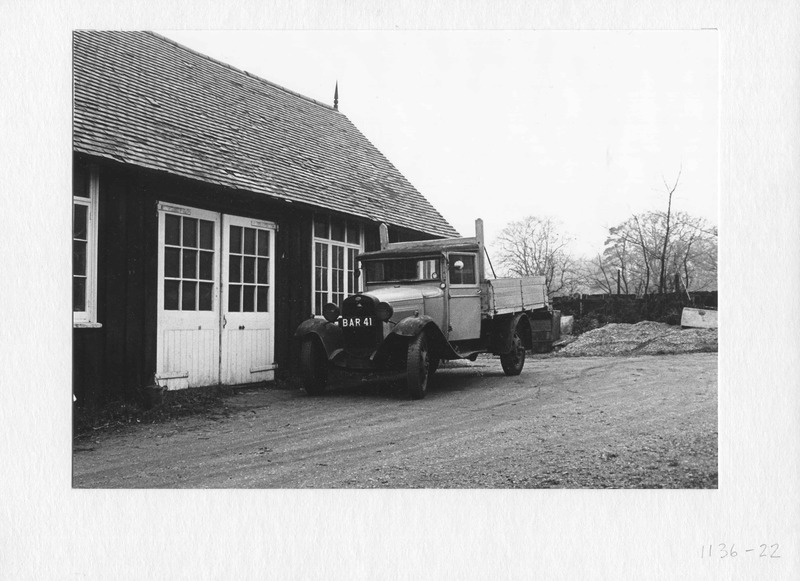 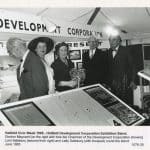 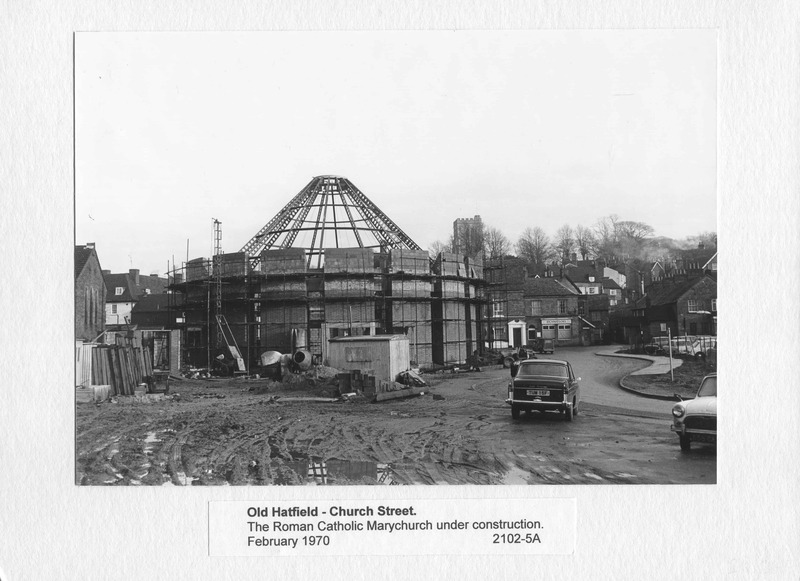 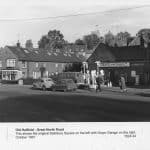 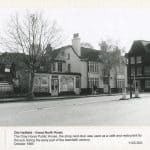 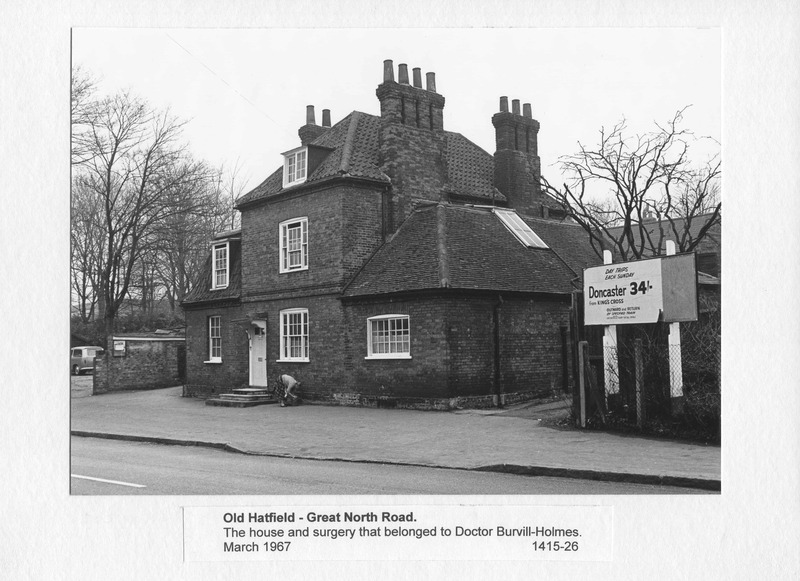 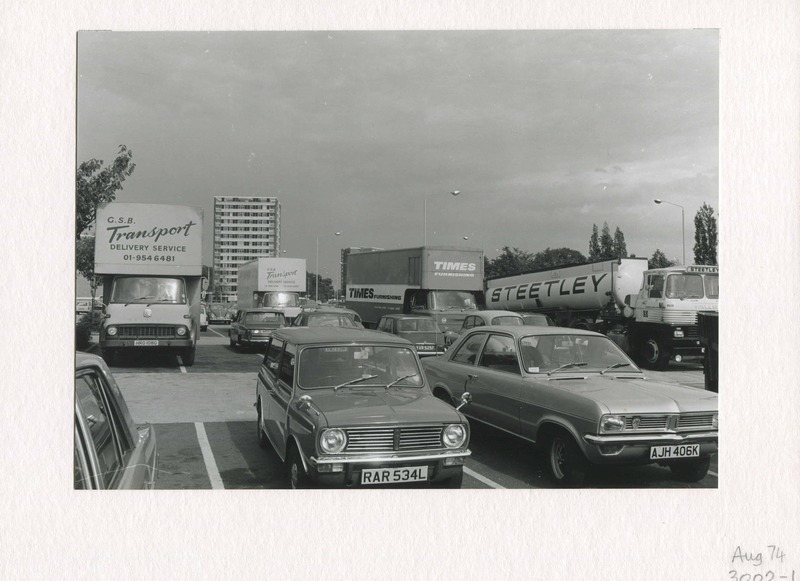 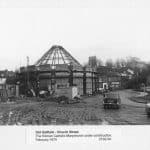 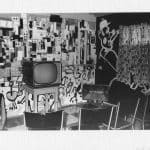 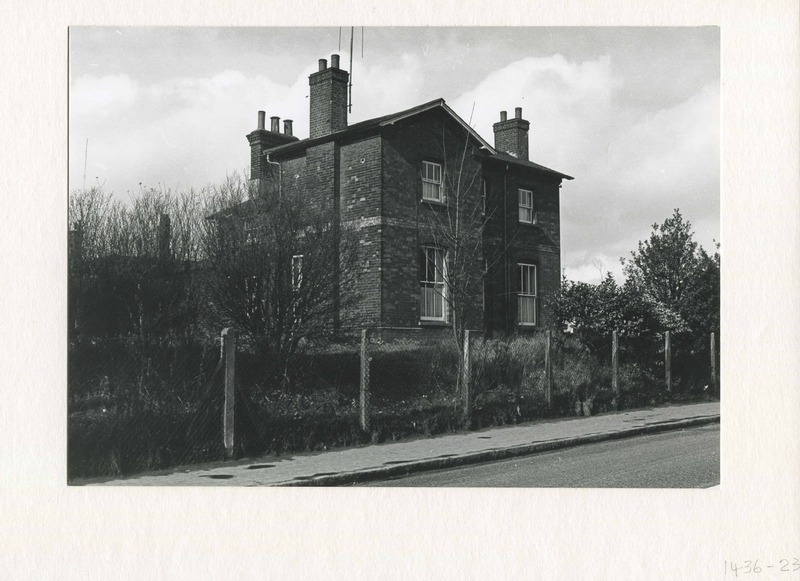 We are delighted to present a selection of Historical photographs, courtesy of Mr Ken Wright who, during his work with Hatfield Planning & Development, found himself in a position to record history. 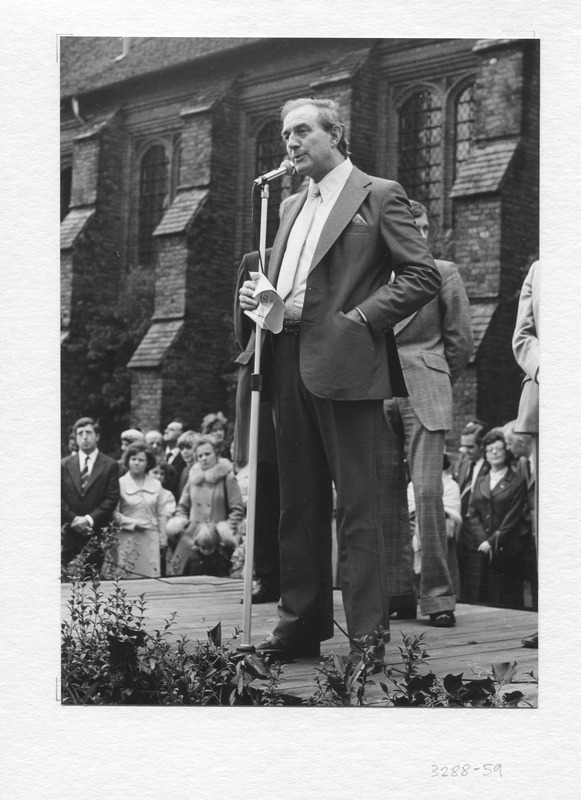 We thank Ken for this opportunity and hope you enjoy them as much as we have. 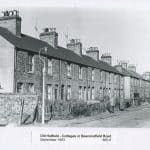 If you have any comments please feel free to add at the bottom of the page.